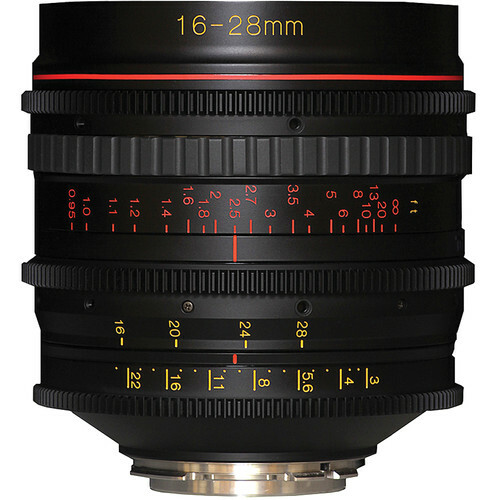 According to the latest news from sonyalphacameras, Tokina displayed the 16-28mm T/3.0 E-mount Cine lens at the IBC show in Asterdam. The price will be $3,999, the same as other mounts. 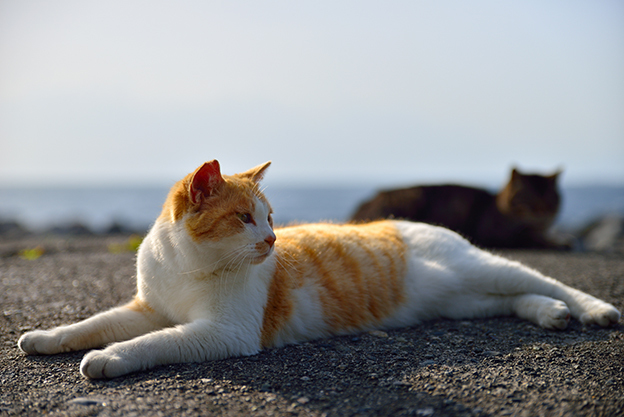 This entry was posted in Tokina lens and tagged tokina lens rumors on September 13, 2015 by admin. This entry was posted in Tokina lens and tagged Tokina AT-X 24-70mm f/2.8 PRO FX Lens, tokina lens rumors on June 23, 2015 by admin. 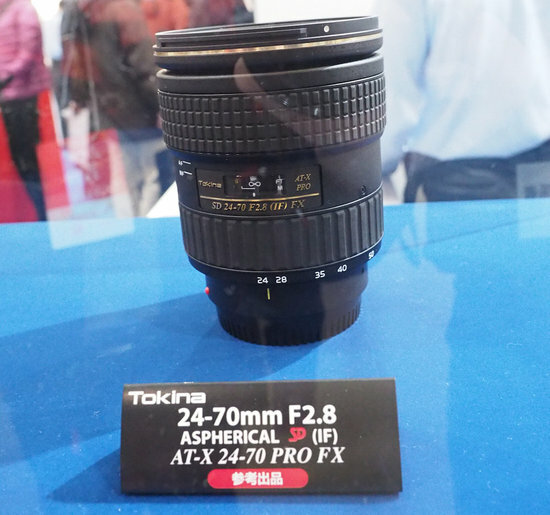 This entry was posted in Tokina lens and tagged Tokina AT-X 24-70mm f/2.8 PRO FX Lens, tokina lens rumors on June 4, 2015 by admin. 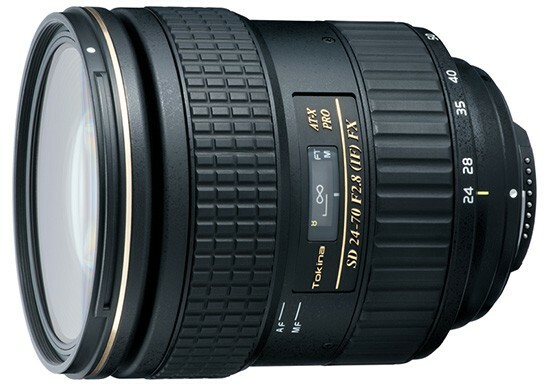 Tokina has just announced the detailed specifications of their new Tokina AT-X 24-70mm f/2.8 PRO FX Lens. This new standard zoom lens is expected to start shipping in June for Canon mount and in July for Nikon mount. The price is about $1,250. 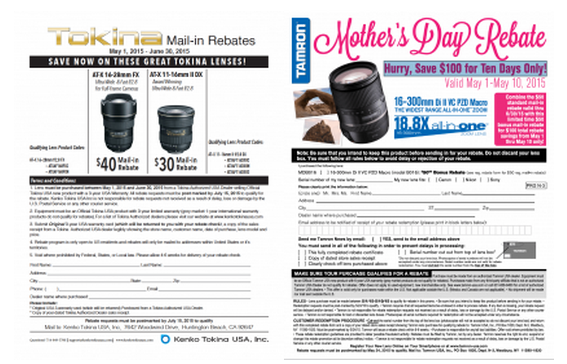 This entry was posted in Tokina lens and tagged Tokina AT-X 24-70mm f/2.8 PRO FX Lens, tokina lens rumors on May 9, 2015 by admin. This entry was posted in Sigma Lens, Tamron Lens, Tokina lens and tagged Sigma lens deals, Tamron lens deals, Tokina lens deals on May 5, 2015 by admin. 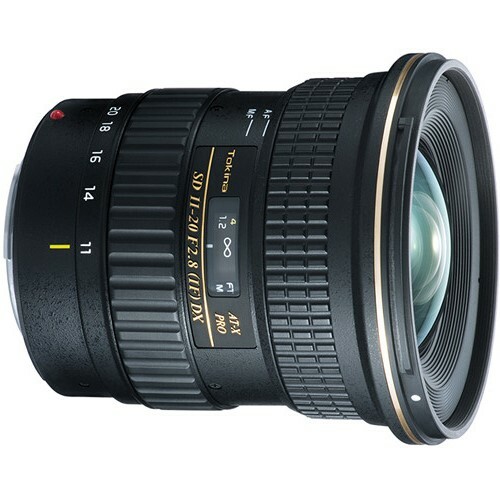 This entry was posted in Tokina lens and tagged Tokina AT-X 24-70mm f/2.8 PRO FX Lens, tokina lens rumors on February 11, 2015 by admin.